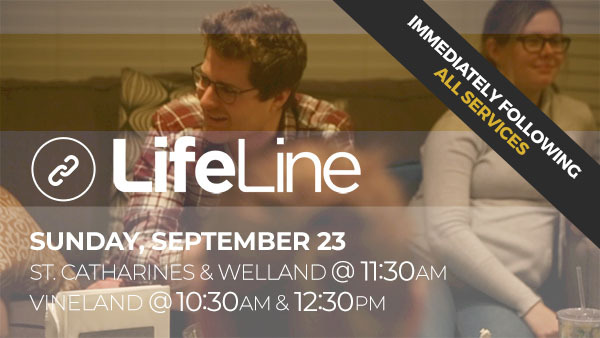 LifeLine is an event that gives you a glimpse into what it looks like to be a part of a Southridge Life Group. We believe that life is done better together, and we value the connection and community that happens in these groups. Join our location pastors on Sunday, September 23rd, after the service(s) in all three locations. We would love to answer any questions you may have and help you get connected with a Life Group. Contact Jessica with any questions.